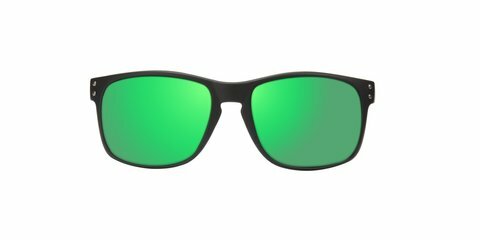 Bold Matte Black - Green Polarized are sports style sunglasses. 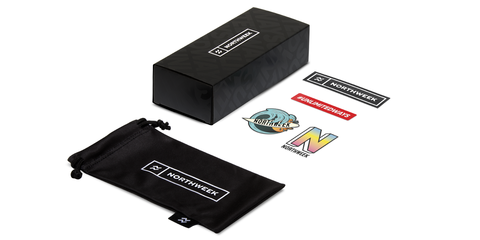 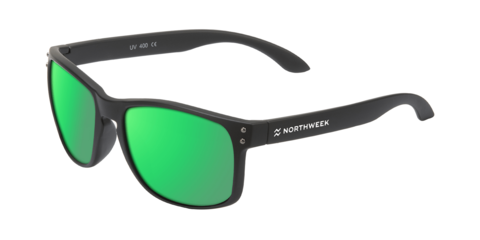 They have a rugged design of straight lines and an extra large, lightweight frame, making them ideal for urban spirits and adventurers. 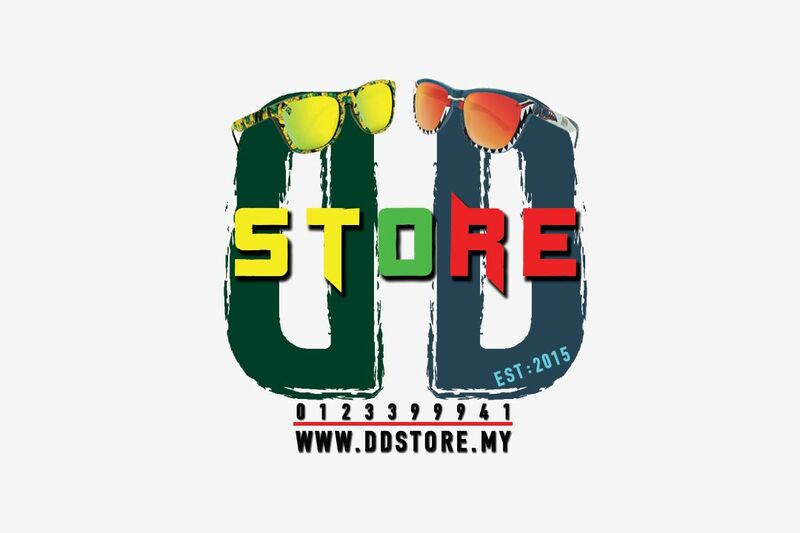 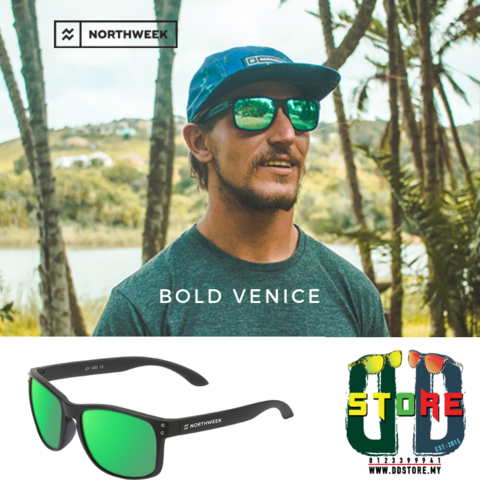 Polarized green lens featuring UV400 protection. Dimensions: Front Frame 14’5cm x Height 4’5cm x Arms 15cm.